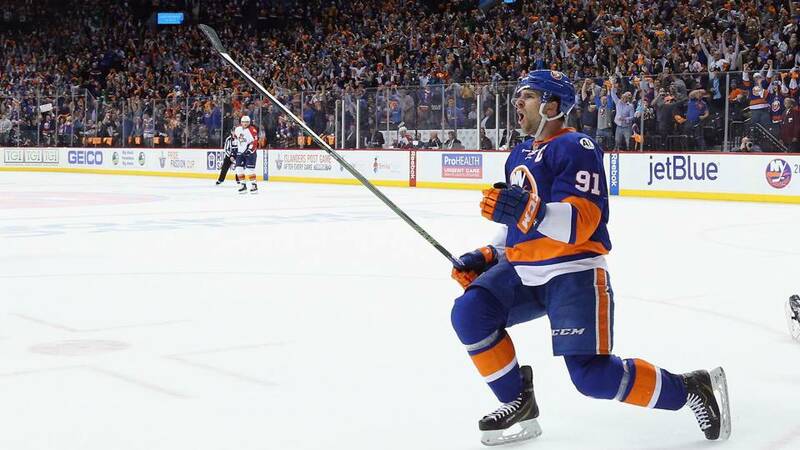 January 20, 2019 By Jonathan K.
It has been about a month since we check in with the 2019 NHL Stanley Cup odds and since them some small changes at the top have occurred. The Washington Capitals won the Stanley Cup in 2018. The runner ups were the Golden Knights. Neither team found themselves at the top of the odds when the season first started and with more hockey under our belts the Capitals have fallen slightly, while the Golden Knights have begun to climb there way back into the conversation. As for the top teams with the best odds, the Maple Leafs and Lightning both still find themselves at the top but they are now joined by the San Jose Sharks, who have overtaken the Nashville Predators at the top. The Preds have fallen a bit down the list but are still among the favorites. You can see the updated 2019 NHL Stanley Cup odds below, pulled from Bovada.